A Men's Magazine. We cover various subjects and news. The website is more serious! 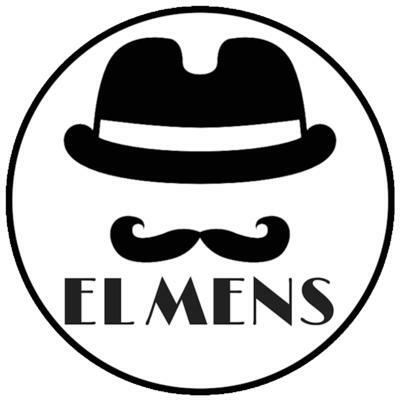 @elmensmag hasn’t posted any content yet.